Join us at the 2019 Farm Journal AgTech Expo in Indianapolis, IN on December 16-17, 2019. 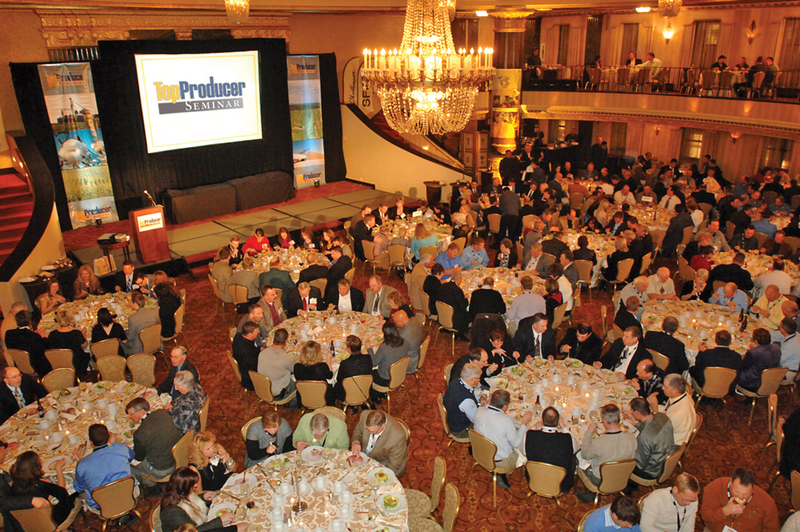 The Farm Journal AgTech Expo is focused on all practical aspects of technology, not just data. It also provides unparalleled access to technology products and company experts for farmers and retailers. View our sponsorship prospectus below on how to participate in this event. Ready to exhibit? Visit our How to Exhibit page and complete your space application.